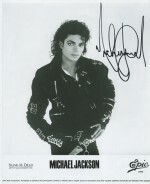 The background story behind an autograph obtained In-Person in Berlin on Michael Jackson’s World Tour in the 80s. 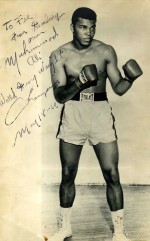 Wonderful handwritten background story about a Muhammad Ali autograph written by Felicitas Deutsch. FC Barcelona is one of the biggest football clubs in the whole world. The club sells souvenirs for thousands of Euro year after year and hits next sales records. 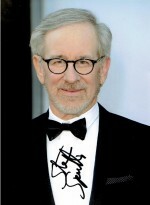 It seems to me that original, received in-person autograph could be better and more valuable item than next scarf or t-shirt. This is why so much fans decide to go to FC Barcelona training ground Ciutat Esportiva Joan Gamper in Sant Joan Despi. 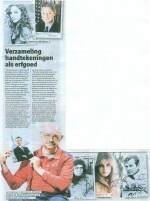 I was there several times and I did not regret at all even if I did not collect lots of signed photos. 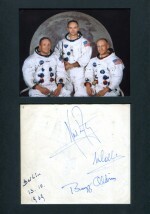 Beautifull Apollo 11 Autograph signed by all three astronauts, collected In-Person in Berlin, 1969. I made my trip to Iran, Pakistan and Oman from 21th October to 14th November last year. I first went a couple of days to Manama, Bahrain and than I flew to Teheran. 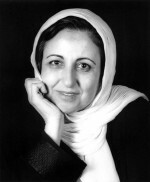 It was wery exciting and I was very thrilled entering the customs at Teheran International Airport.